Oh la la!! The most awaited time of the year that is S*U*M*M*E*R, it's here with all the shine and beauty. Are you the one who loves to walk on beach or make immediate plans to go to beach from work or any other casual party/meeting????? We understand this; that’s the perfect way of living life, to enjoy it thoroughly; no matter where you are and what you are up-to. Today, we have some fantastic idea to make your sunny-season the best one in the most frugal way. Most of the belle spends lots of money on buying outfits for casual wear, beach wear, swimwear and others. In this way, you splurge a lot on the same thing, which is CLOTHES. Don’t worry!!! 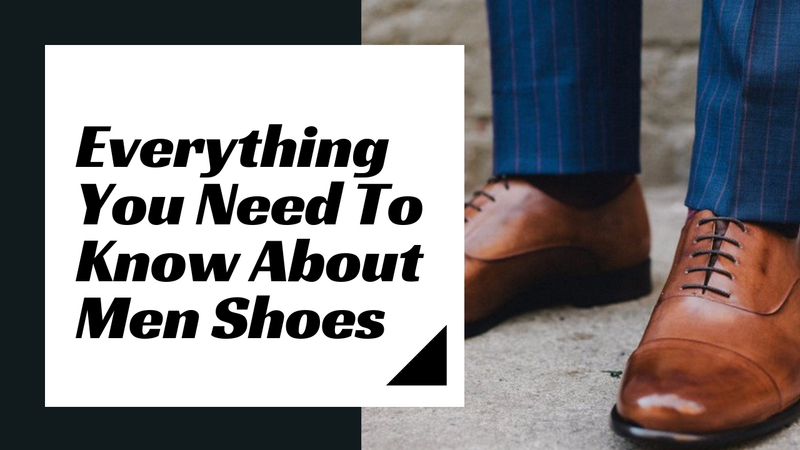 This season, prepare your wardrobe in the most stylish and money-saving way. 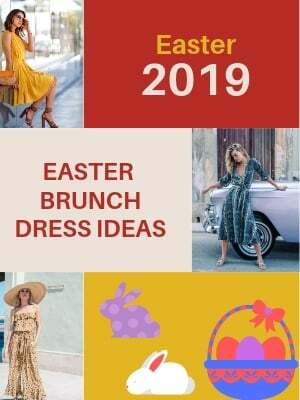 As we are going to share some hot and luscious one-piece outfits that can be perfect for the beach-time and it can go extremely ideal with jeans and shorts. By featuring all the hottest stores of one-piece, we believe that it will work best for you. Be a vigorous!!! This tiger print attire can go well along the skirt or jeans. 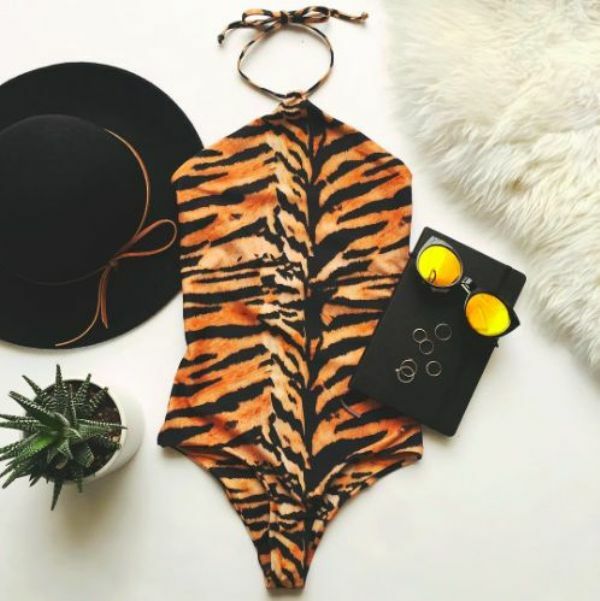 As hemline bottoms are again in fashion, be at your best with this Riot Tigris Tiger Print One Piece Swimsuit. It’s available in all the sizes, from XS-L. It’s for $135. Do you like it??? We care for you and your choice, here is the Coupon Code: FreeShip10, just use it and walk like a tigress. If you aren’t known for your most amazing fashion choices yet, you will be with this daisy swimsuit, go daisy-crazy-lady this summer. The vibrant colors will bring an excitement to your mode and day. You can wear it with Blue ripped blue denim jeans or shorts. It’s available in 32B size to 38D size. 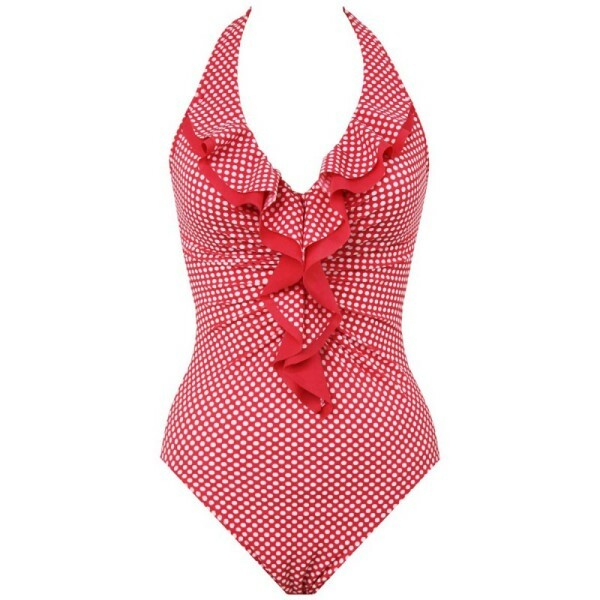 Make the hideous hot day in the sun most luscious one with this MIRACLESUIT Dot Dot Dot Isabella – Red. The ruffled designed tie halter neck gives shape to the bust for a sleek and seamless outline. You can get the dress size 10-18 and the price is £81.00. The best part about this dress is that it has a higher content of Lycra that means the beachwear tones, slims, shapes, contours and firms, and make you look 10lbs down in just 12 seconds. 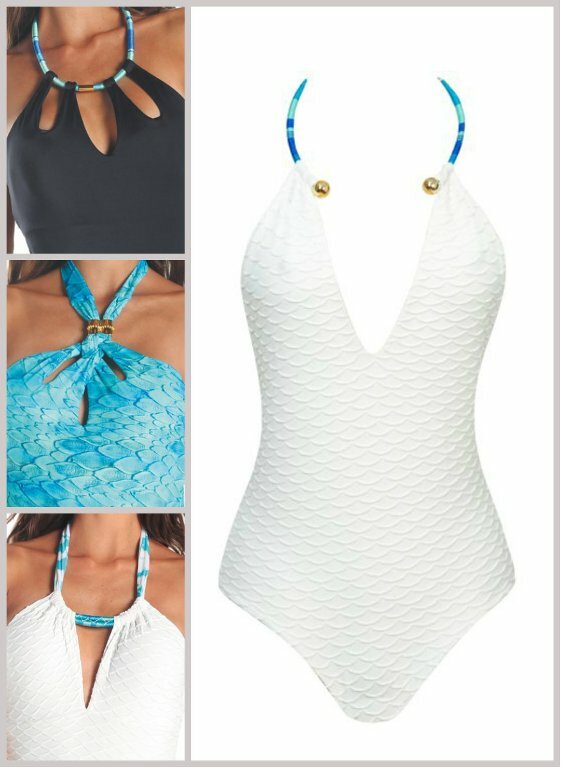 Be ready for pooling around, in the most convenient way with this superb Tie-Front one piece. It’s available in size 6 to 12 in reasonable price $99. The design and stitching is amazing as the larger bust-lines and side ruching make your tummy looks flat. This can look really cool with the combination of floral skirt. The store has special offer of Free Delivery and free returns, they even allow free home try-ons. This store is all about looking stylish anytime. They have accessories which can give a sassy kick to your appearance. The swimwear is awesome, and a large variety is waiting for you. From designer to a normal wearable, they have it all. The colors and designs are simply unique; most importantly at Vida Soleil you can find one style of outfit in different colors and prints, so pick the best one with coupons and discounts. The Beachwear from Couturecandy is the best vacation and beach-time companions. The modernly designed neck lines are capturing all the attention for good, and can go well with all the bottoms. The price range for all the swimsuits are soooo loveable and you can get sizes from XS to L easily with discounts. What you thinking more???? Go Go Go for it!! Shine bright like a sun and look hotter than ever in frugal way with these stores. Have a great summer!